Lindor’s swag knows no bounds, and he proves it with his sock-as-a-sleeve steez. Its only a matter of time before we start seeing this elsewhere, because Francisco Lindor is just that type of trend-setting guy. 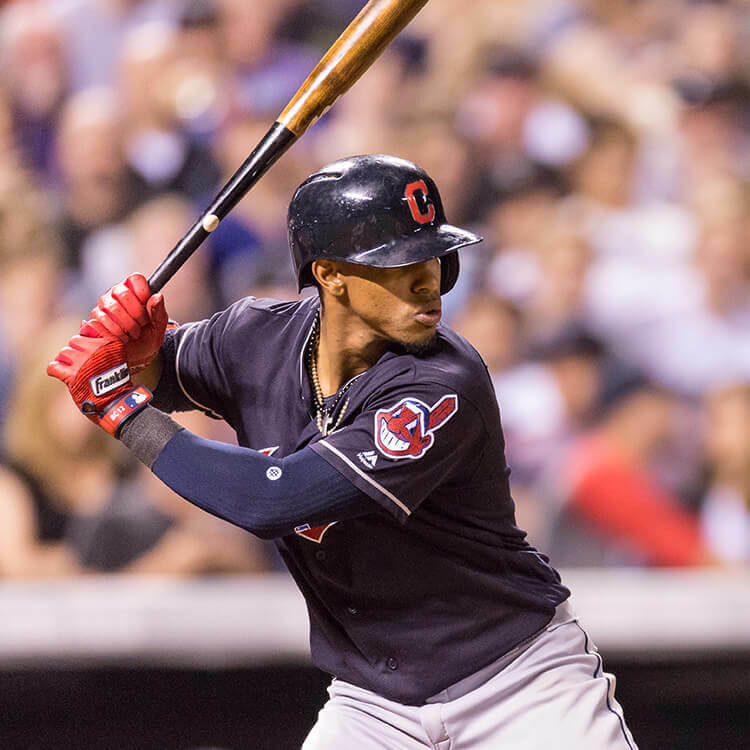 One warning, though, if you’re going to wear a sock as a sleeve you better have some pipes for arms because Lindor may look like a little guy but he’s cut out of wood, and if you’re not, this ain’t gonna work. Get these socks at the link. 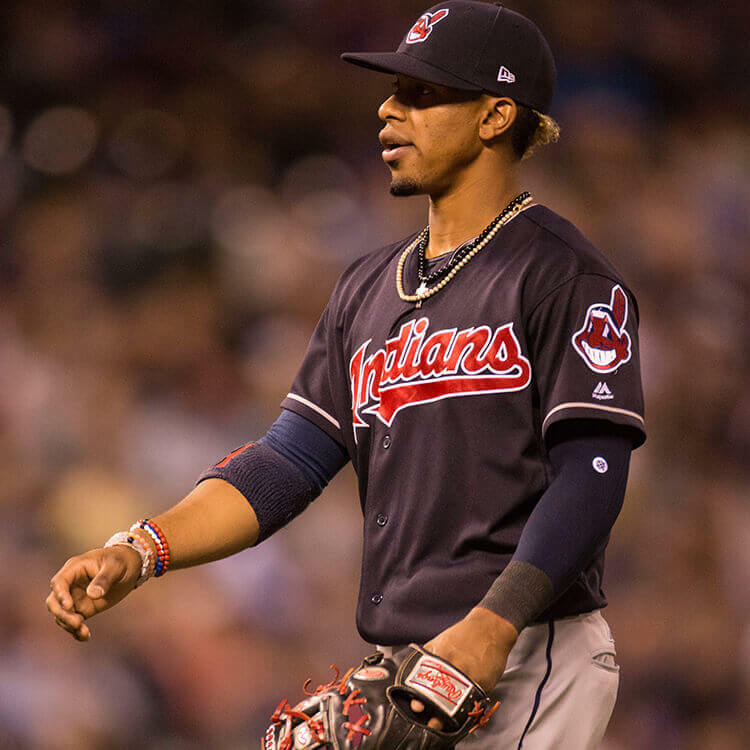 Categories: Francisco Lindor, Gear, Sleeve, Cleveland Indians, Shortstop.